Only a few miles from the National World War I Museum in Kansas City, MO on Veterans Day 2018. 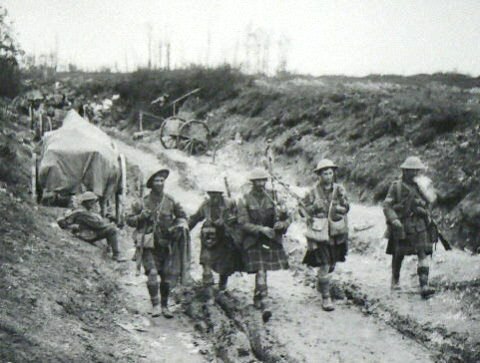 Bagpipes were instrumental in times of war. 100 years ago on the 11th hour of the 11th day of the 11th month of 1918 the first declared war of the worlds ended. The Great War waged for 4 years, other disputes followed, and despite the peace for which these brave men fought, the war continues. 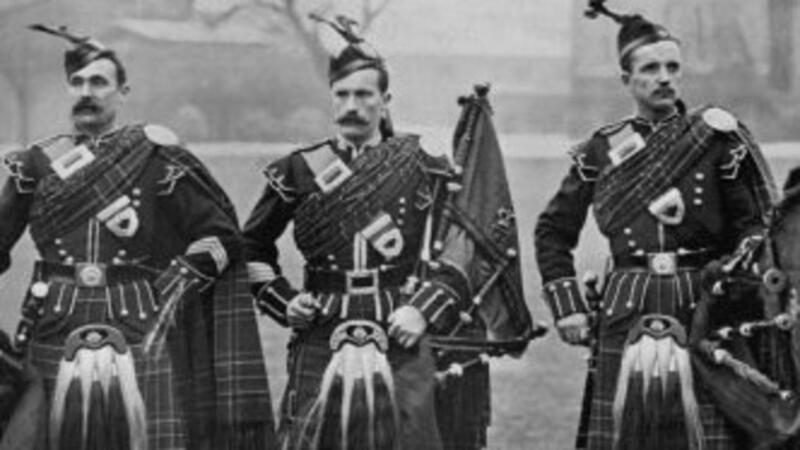 Pipers once marched through trenches and atop hills to relay signals and pronounce attacks. Now these warriors of bagpipes with batteries of the most unique drums gather in local basements and other secret dwellings in preparation for battle still. They now circle their ever-growing ranks, assembling “sets” and “medleys” of music, every individual keenly focused on the same objective of 100 years past: winning. In the higher Grades*, the numbers are rising. All of the best players seek out the best bands in all the lands, joining forces to increase numbers and the likelihood of victory. Though the larger bands are getting larger, this is not due to increased participation, rather the reshuffling of top players. This trend has resulted in the activity’s most well-executed music, but also the greatest distraction from its own self-inflicting wounds. The music is amazing. Unfortunately, many people are only ever exposed to amateur bagpiping and never realize the beauty and majesty of this instrument and its power when multiplied in unison. There is no wonder why this was the chosen instrument of war. Within these secret societies of people who blow and strike, conversation is often of the rules of engagement, AKA: competition format. Though there are variations in requirements*, most bands must have one or two “MSRs” and one or two types of “Medleys.” Warriors often refer to musical selections within these sets as "tunes" or “idioms.” These idioms truly represent the storied history and lasting legacy of various Celtic Nations’ folkloric traditions of song and dance. The MSR is pure magic, makes for wonderful entertainment at any event of Celtic purpose, and will surely be victorious in the ultimate battle for any music: time. It is easy to find that this is not the case in wartime practice. While the MSR is the gold standard of tradition, the Medley would be where creativity flourishes and ensembles create distinct musical identities. It is easy to find that this is not the case, as bands have but one objective: winning. Creativity is not part of this game, and bands are pressured to mimic the current trending victors, resulting in well-executed and unoriginal variations…for nearly 4000 years…or 40…whatever. does competition then kill creativity? The only opportunity for creativity is in the most subtle of places such as transitions, cleverly-combined key and chord progressions (which are very limited on the bagpipes), harmonies (which are very limited on the bagpipes), and aspects of the drum corps composition reserved for only the most astute observers. Every individual in every bagpipe band of every grade level has something creative to offer. The limitations of the bagpipes present a wonderful opportunity to explore different forms of expression. Having only 9 pitches, (thus limited harmonies), one powerful dynamic (loud), and 3 completely contrasting drums is more than enough to create something new and beautiful. Thinking creatively or exploring expression does not require musical training, virtuosic musicality, or any level of technical ability on an instrument. These things certainly can help, but performance ability does not equal creativity. Creativity equals creativity. Why are there never enough players? and yet there is an apparent repellent. Surrounding every pipe band in the world are hundreds of eager musicians. These people love music and naturally gravitate towards communities of artistic intent. People who love music usually communicate with the energy of sound. Sometimes this is quite literal: overhearing a rock band rehearsing next door, a jazz band jam’n in an adjacent room, or a salsa band borrowing a community space to rehearse for their gig. Sometimes, however, it is the infectious energy that musicians naturally convey by instinctively singing, dancing, tapping, twitching, etc. When someone has music on their mind and in their soul, it is felt, and they are usually eager to share the experience with others. To find these people, communities of pipe bands need only to contribute to this pathos, persistently explore creativity themselves, and adopt the ideologies of those who live to create rather than to destroy. If you assemble for battle and the thrill of victory, may the Gods of war bless your efforts and shine your medals. That which you see in the reflection of these rewards will surely be portrayed to all of those around you. May your reflection shine well onto others. Should you find yourself wanting in some way due to lack of people, players, warriors or otherwise- perhaps consider the purpose and intent of your band of bagpiping brethren. Perhaps consider why you assemble, why you go into battle, and how that is conveyed to your community. Do your many wartime victories attract others? If you were a greater victor, would they then come? 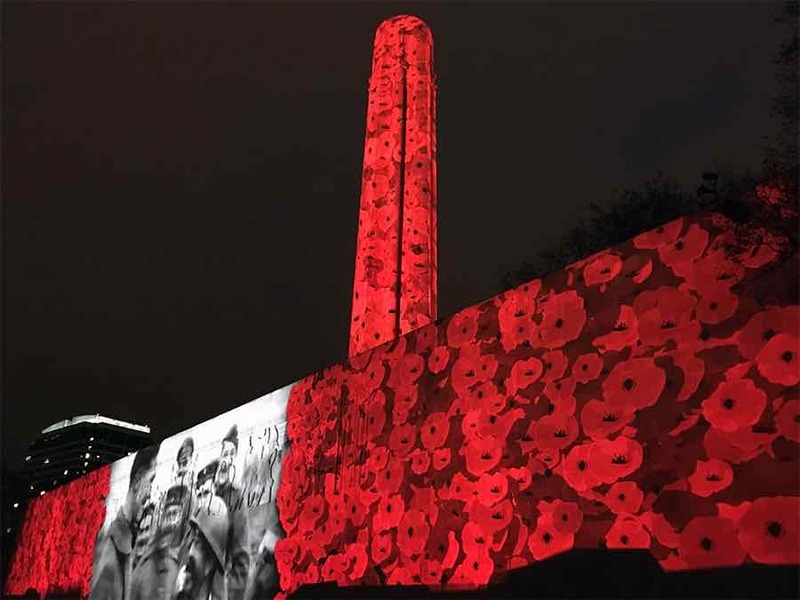 One this day, 100 years after The Great War, remember those who fought 100 years ago, 50 years ago, 1000 years ago. Soldiers fought and musicians played beside them in times of war so future generations would live in times of peace. Perhaps the greatest honor we could give to those who braved the battlefields is to prevent future battlefields from forming. Educate yourself so that you can confidently make your own decisions to do what's best for your band and your community uniquely rather than simply mimicking higher grade bands. 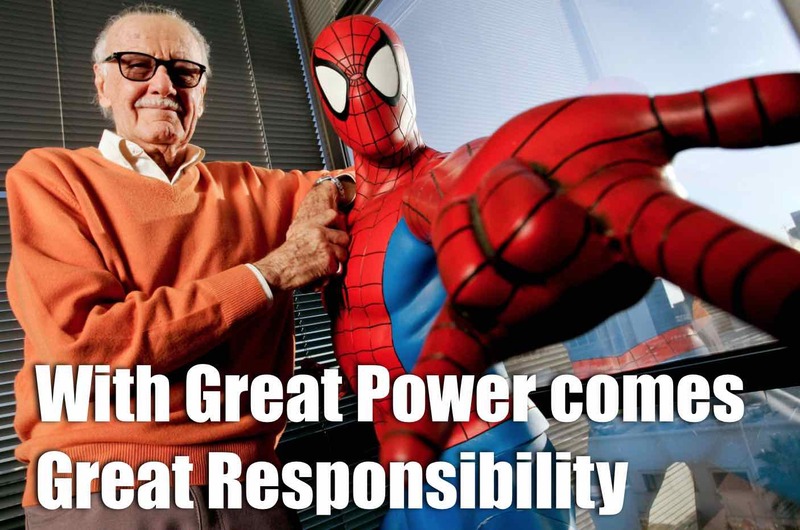 Though your issues for instruction, resources, players, etc. might be common, your solutions are found by addressing who you are, what you want to do, and why you want to do it. As many of us prepare for another season of pipes and drums, challenge yourself to consider creativity over competition. Perhaps then you will have your trophy and share it too. **The "MSR" is a simple acronym for March, Strathspey, and Reel, which are three contrasting tunes types and considered the golden, traditional standard of most pipe band solo and band competition.